Smart speaker sales have skyrocketed — Nearly 58 million Americans now own one of these voice assistants. As a result, savvy business owners are thinking up new ways to optimize their websites for voice search and reach more customers. Google Home, for example, provides these business owners with plenty of opportunities for lead generation and sales. Now you can do the same. OK Google, how do you optimize a website for Google Home? Unlike conventional search, where Google displays 10 results on every search page, Google Home typically chooses just one website when answering a voice query, which makes it harder to rank for valuable keywords. But you can do it, and the results often prove lucrative. Research shows that 50 percent of all searches will be voice searches by the year 2020. Want to enhance your website for Google Home? Start by making exclusive content for the platform. Create pages with lots of readable content — that means no graphs, charts, tables, or other types of visual data — so Google Assistant can easily crawl your page and find the information it needs. 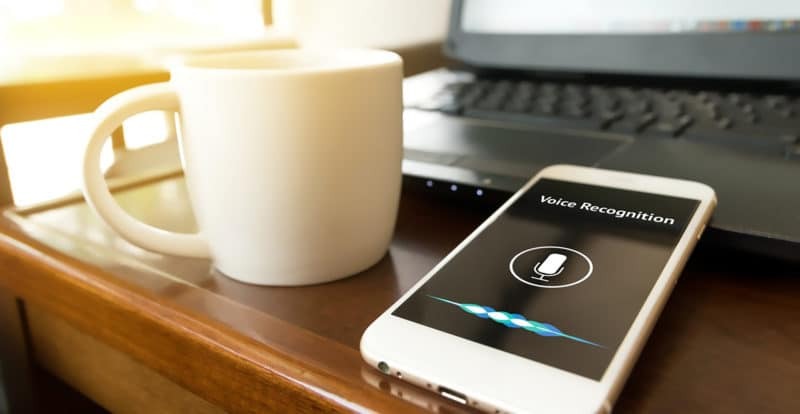 Voice search is still a relatively new technology, and unlike conventional SEO, which has been around since the ’90s, marketers are unsure of the algorithms Google uses to determine the results on its Google Home platform. Still, research shows that a massive 70.4 percent of Google Home search results come from websites secured with HTTPS. If you haven’t done so already, purchase an SSL Certificate for your website and change all links to HTTPS. If anything, it’s great for sales. Customers are more likely to order from a website that uses HTTPS over HTTP. Optimize your site for voice assistants! Voice assistants attempt to answer questions from users by searching for information on websites like yours. If you want to improve your voice search marketing strategy, create a FAQ page with answers to common queries in your niche. If a Google Home user asks a similar question to one on your page, Google Assistant might feature your answer on their platform and expose your website to new customers. Try and keep the answers on your FAQ page short, though. Research shows that the average voice search result consists of just 29 words. That’s about the length of this paragraph. Millions of Google Home users ask the platform for local suggestions — the best Chinese restaurant in the area, for example. But how does Google determine which Chinese restaurant to recommend to its users in a particular area? Although Google’s voice search algorithms are a secret (and they’re always changing), recommendations are often based on customer reviews. As a general rule, the more positive reviews for a local business, the more likely it is to feature on Google Home. If you want to increase your chances of featuring on the platform, maintain your online customer reviews. Regardless of your niche, you should encourage your customers to leave you a review on websites like Facebook and Yelp and respond to any negative feedback quickly. This is great for voice search SEO. Online reviews are awesome for your business in general. Ninety-five percent of consumers read reviews before making a purchase. Optimizing your website for Google Home might sound like a challenge, but it could provide you with a huge return on your investment. 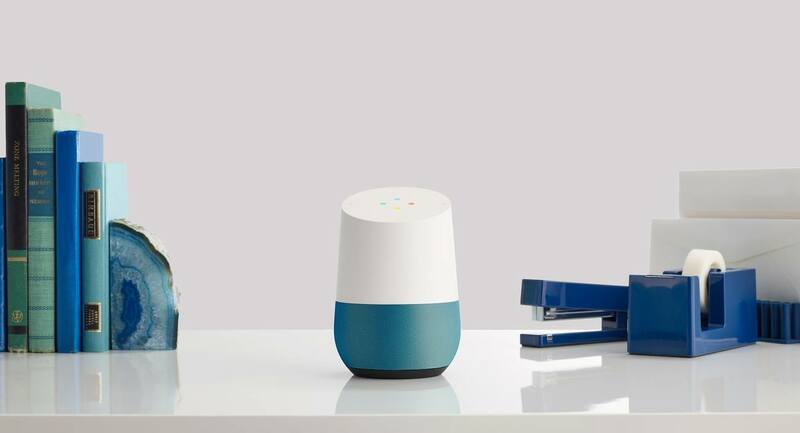 Google sells one of its smart speakers every single second and, with tens of millions of users, Google Home could soon be more effective for SEO than social media, metadata, and other methods. Want to improve your SEO and reach more customers in New Jersey? Search Geek Solutions fuses organic search with paid-for ads for a killer all-in-one SEO strategy that delivers powerful results. Click here to find out more.